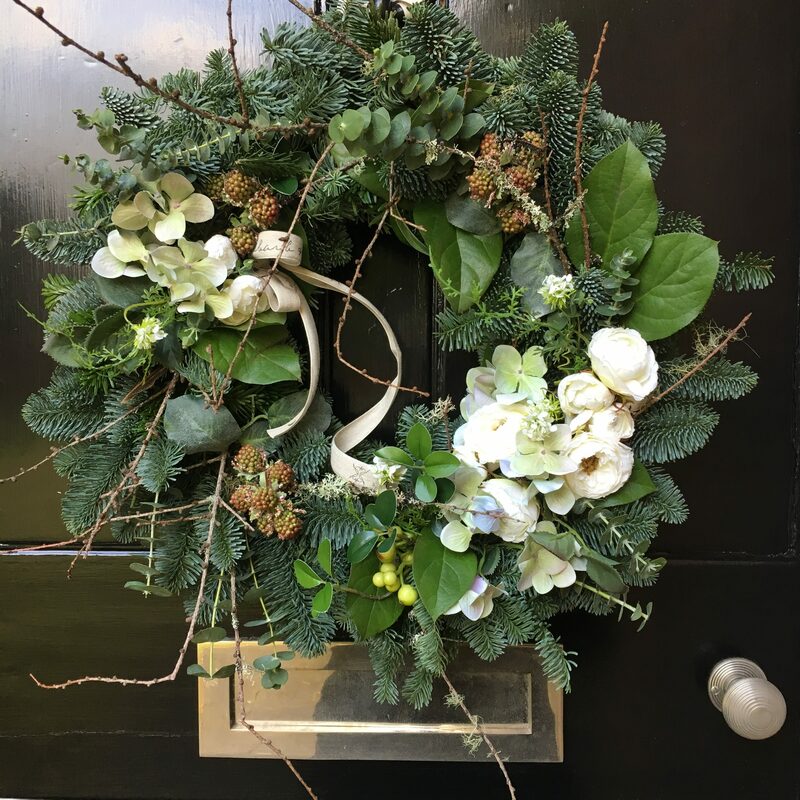 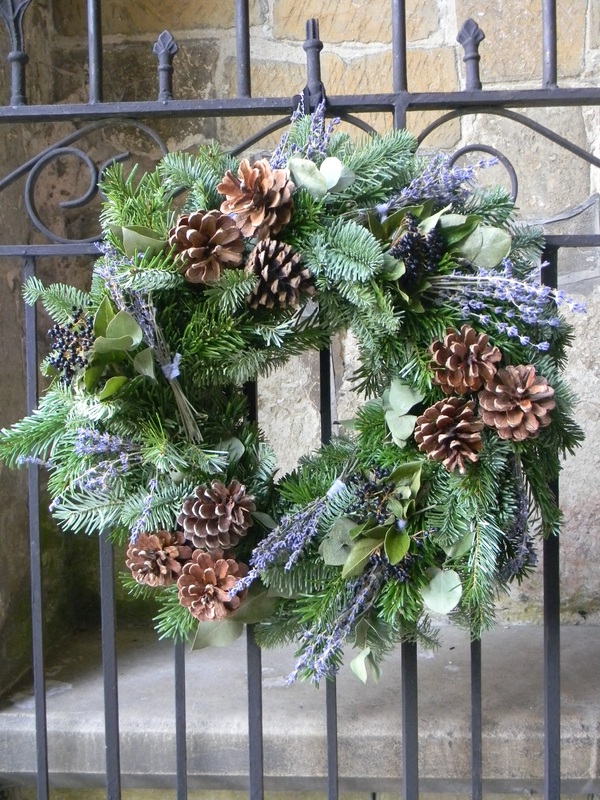 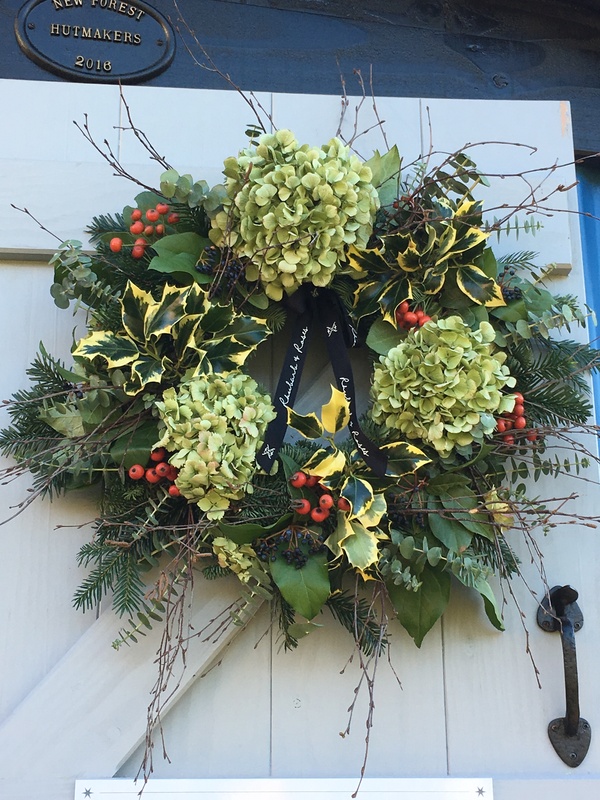 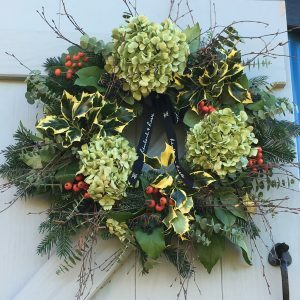 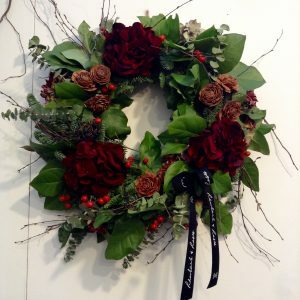 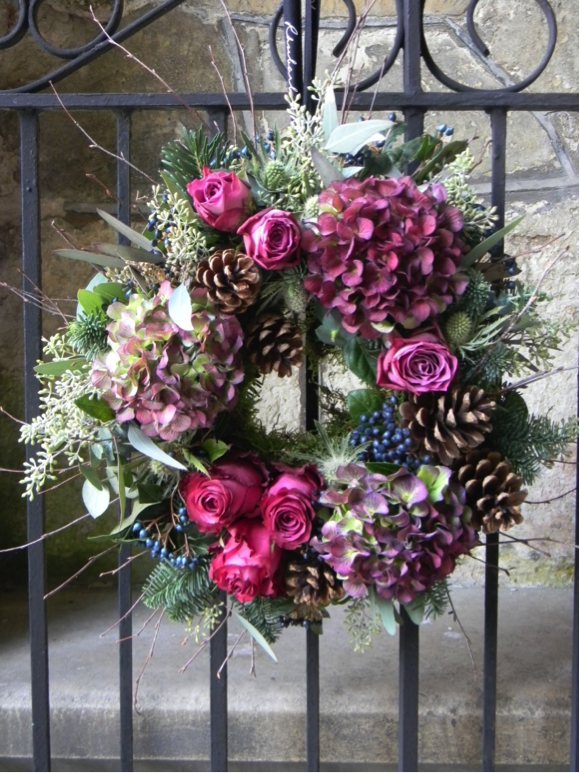 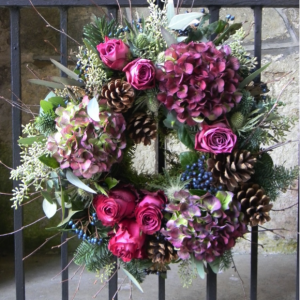 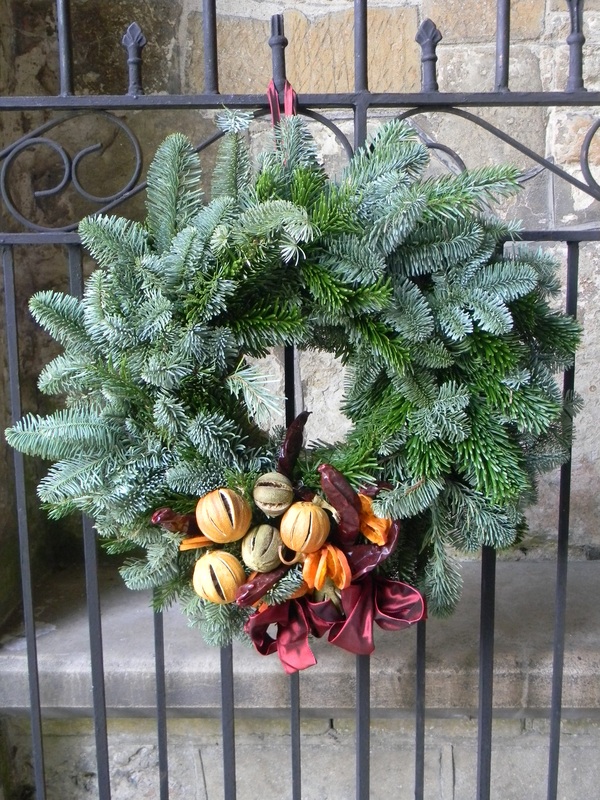 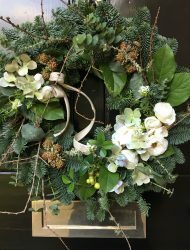 The dates for our Christmas workshop dates for 2018 will be released in September – lots of fabulous classes including traditional luxury pine & foliage wreaths plus simple floral wreaths with fresh roses and foliage worthy of a smart magazine editors front door! 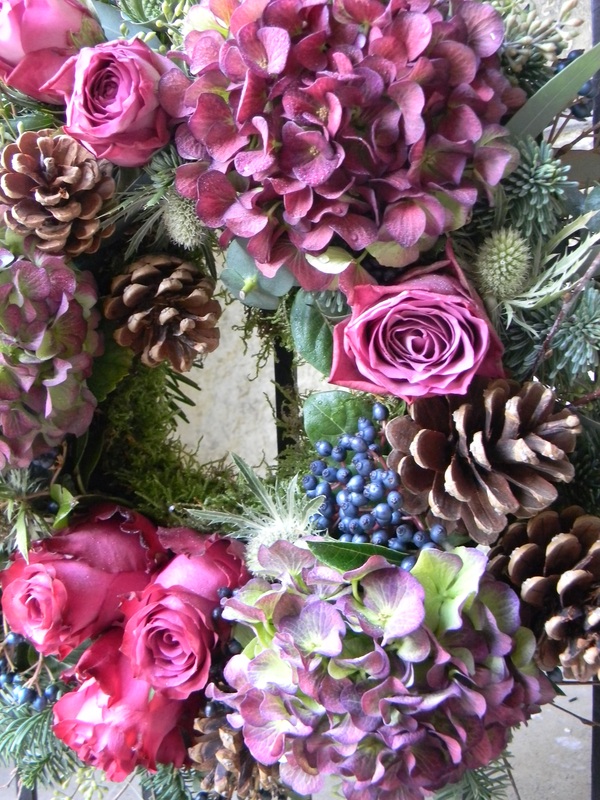 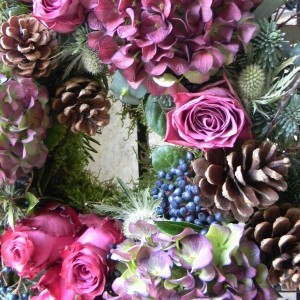 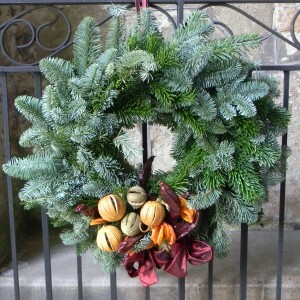 Why not stay for the whole day in the floral school and make a fireplace arrangement or garland too. 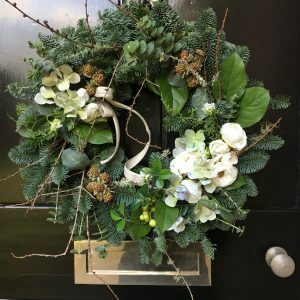 We hope to see many of our customers returning once more to enjoy time with us and of course welcoming new customers who have seen our style and are keen to make something gorgeous for their home. 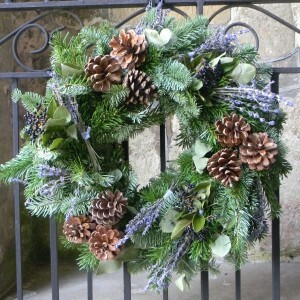 We also run private classes for friends who want to get together and have some fun!